Metalwork Industry. 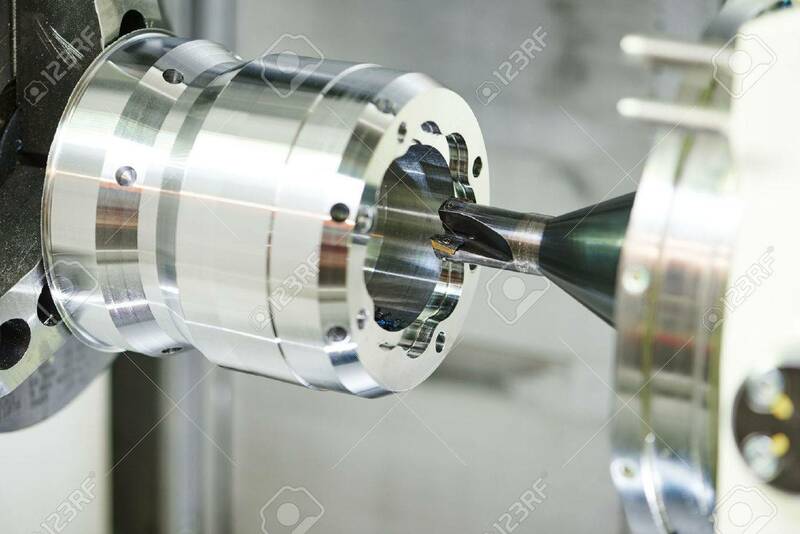 Multi Cutting Tool Cnc Machine Pefroming.. Stock Photo, Picture And Royalty Free Image. Image 65192969.